Cyber Monday can be a little overwhelming so I’m excited to see several stores extending the sales! If you missed it Gymboree is offering up to 80% off of the entire site plus $25 off of your $100 purchase with the code CYBER at checkout and EVERYTHING Ships for FREE! This deal ends tomorrow so head on over to choose your favorites. Save up to 30% on preschool toys from VTech. 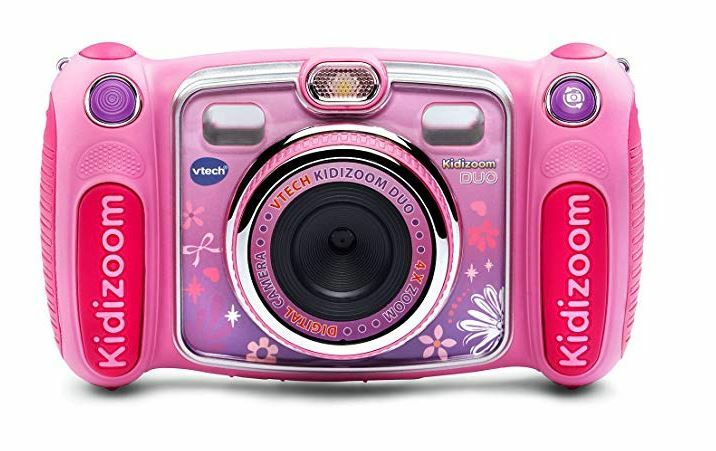 One great deal is this VTech Kidizoom Duo Selfie Camera on sale for $39.99 (Retail $69.99). Your child can discover their creativity with the Kidizoom DUO by VTech. This real digital camera is great for kids and is durable enough to handle drops and tumbles. The Kidizoom DUO features a 2.4″ color LCD screen and can take photos and videos in addition to a rear-facing camera that’s perfect for taking selfies. Your child can also get creative using laugh-out-loud photo effects in addition to cartoon and collage effects. They can download their photos and videos to a computer using the included micro USB cable (for file transferring and not for charging) and share them with family and friends. For even more fun, they can also play five included games, including three that are Motion-controlled. 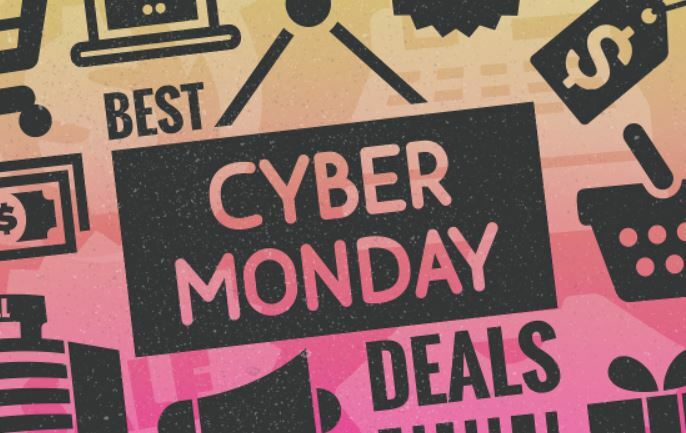 Cyber Monday is a crazy day of online deals! Here’s a round up of our favorite bargains. 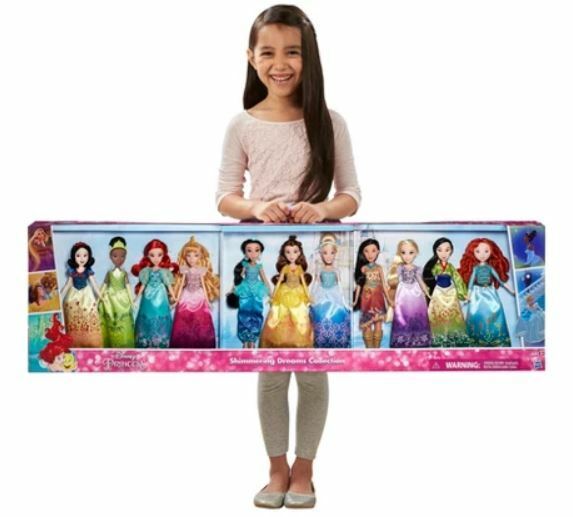 Walmart Cyber Monday Deals LIVE NOW! 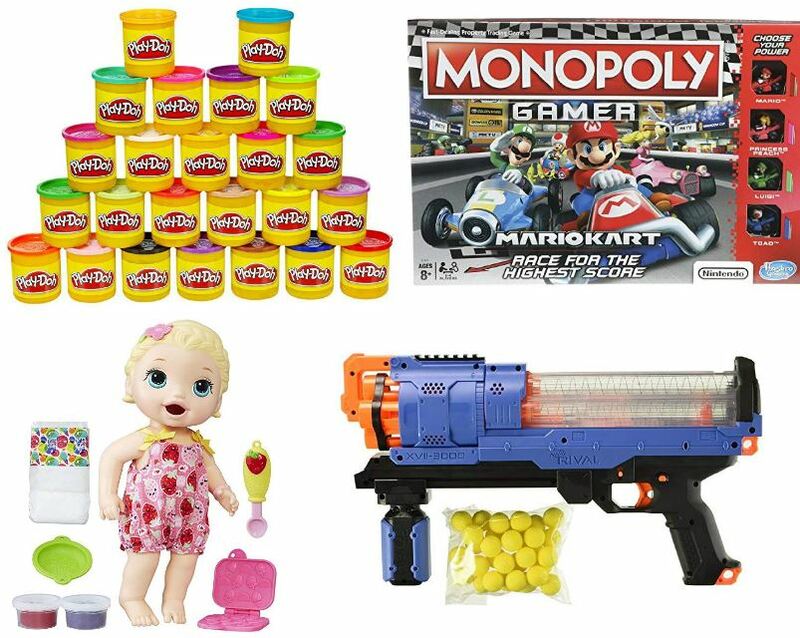 Check out more bargains on the Cyber Monday Deals Page and don’t miss the Cyber Monday Coupon Code Roundup. 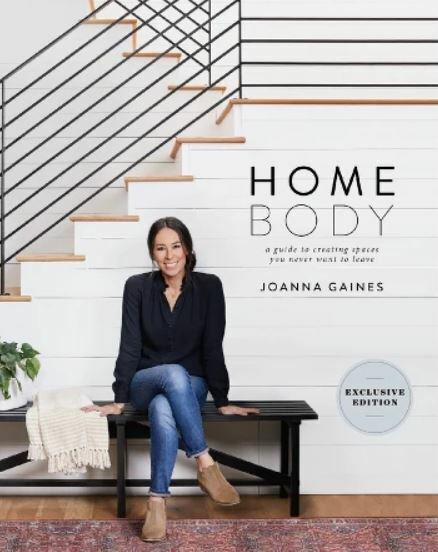 Today at Target save $5 on your $20 book purchase plus an additional 15% on your purchase at checkout! *If you have a REDcard, your final cost will be just $15.34 shipped! Head over HERE to find your favorite book deals! Offer ends today. 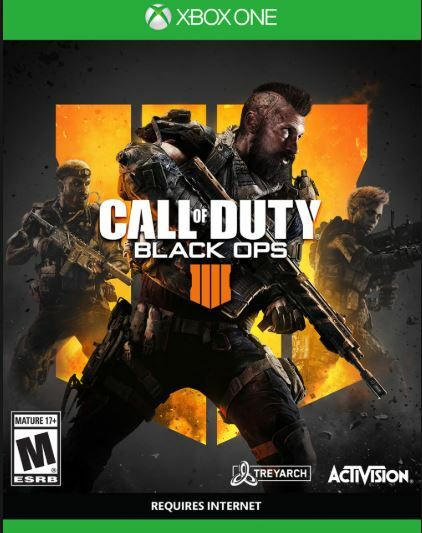 Today only, get Call of Duty: Black Ops 4 for Xbox One or PlayStation 4 for just $38 Shipped (Retail $59.99). It’s Cyber Monday at Target and everyone can save an additional 15% site-wide in honor of the sale! The additional discount will be applied at checkout. Opt for free in-store pickup if available near you or shipping is free. And if you’re a Target REDcard holder, you’ll get FREE shipping on any size order and an extra 5% off your purchase! Shipping is free on any order of $75 or more. Or get for free in-store pickup if available at a store near you. 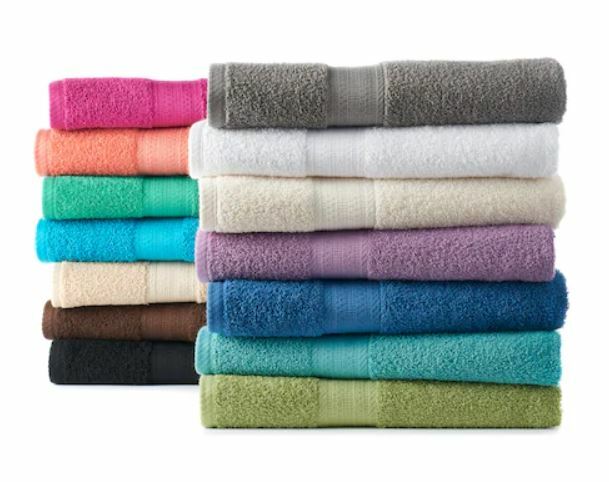 Plus, shop with the Kohl’s App while you’re in your local store and you’ll get free shipping on any order! 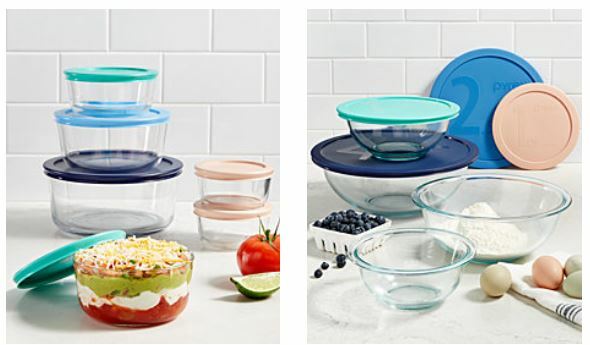 Hurry over to cash in on this Pyrex 12-Piece Storage Set or Pyrex 8-Piece Mixing Bowl Set on sale for $13.99 (Retail $42)! This is the best price we’ve seen by $6. A wide range of sizes gives you perfect bowl for everything from serving a side dish to mixing batter with this set from Pyrex. The four bowls are in durable glass, with lids for storage. Shipping is free with your $25 purchase, any beauty purchase, or choose free in store pick up if available near you.